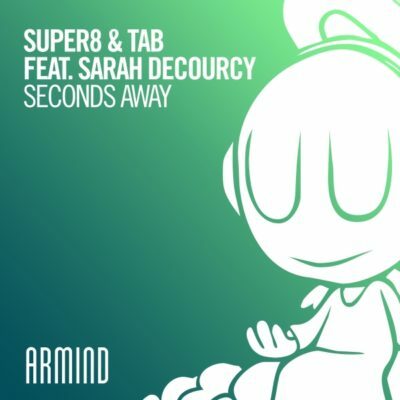 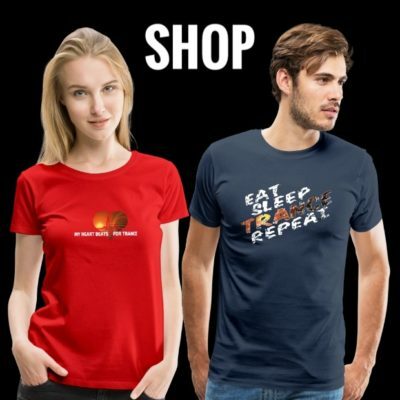 One of the most highly-anticipated Super8 & Tab tunes since it blew away a crowd of thousands strong as the opening track of their ASOT 800 mainstage set, “Seconds Away” finally sees its release. 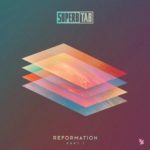 Taken from part 1 of Super8 & Tab’s upcoming artist album “Revelation” album, this cut is destined to wreak havoc the world over and shows that a link-up between Super8 & Tab and Sarah deCourcy truly is a match made in heaven. 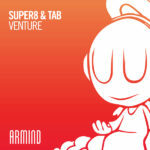 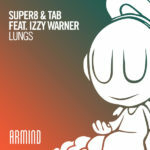 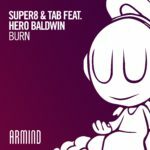 Tagged Armada Music, Armind Recordings, Reformation, Sarah deCourcy, Super8 & Tab.